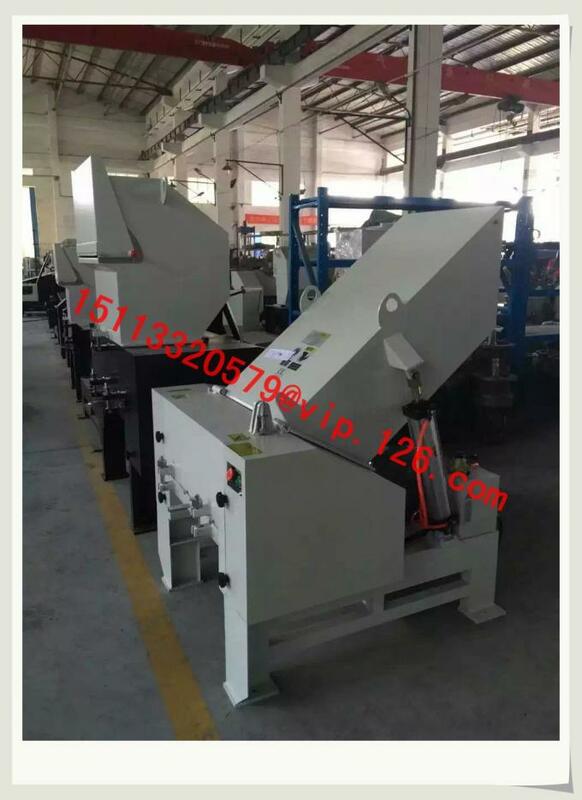 Description of the Plastics Pipe Crusher/ Pipe Crushing machine. 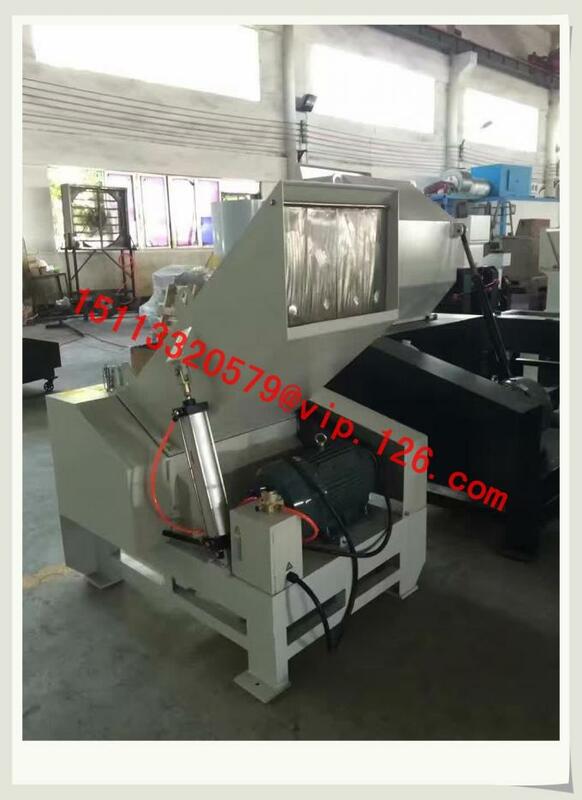 Biaxial shredding machine by using two sets of knives of high alloy steel plate shearing each other, and tore up all sorts of plastics pipes. The characteristics such as low dust, widely used in all kinds of waste plastics pipes coarse crushing, intermediate crushing. 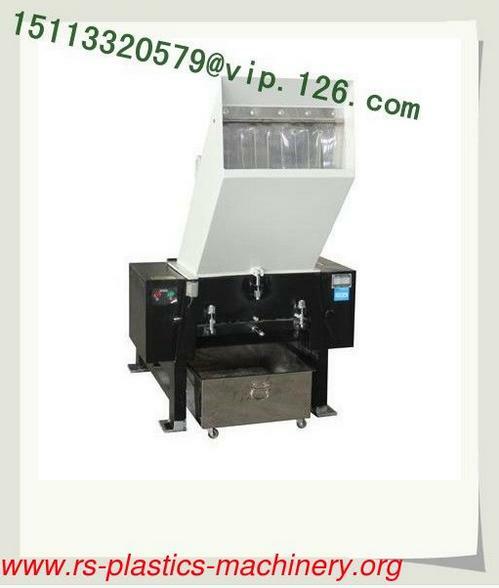 1, This product is suitable to crush big chunks of plastics pipes, that for one shaft shredder can not do it. 5, Low speed, low noise, little dust. 7, Low speed, low noise, big torque, with mechanical and electrical overload protection, more suitable for larger, thicker plastic pipes broken.